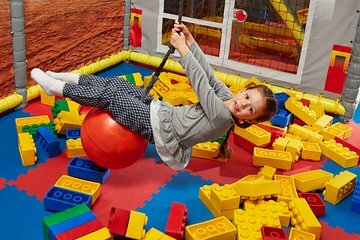 Enjoy a playful and and creative day out with the whole family at Birmingham’s recently unveiled LEGOLAND Discovery Centre. Book your tickets in advance to guarantee your admission to this in-demand attraction, and, once inside, explore the various play areas at your own pace. Birmingham’s LEGOLAND Discovery Centre offers everything from a 4D cinema and rides to play areas where visitors can create their own LEGO cities, so you have your pick of attractions.